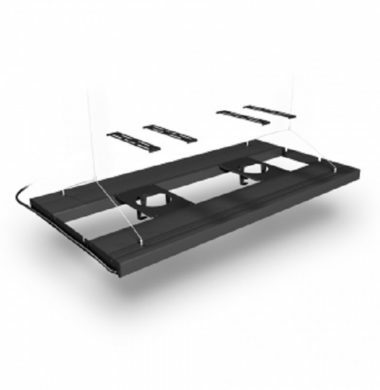 The T5HO Hybrid Fixtures by AquaticLife are ideal for those who do not want to give up their proven and familiar tube lighting, but at the same time want to take advantage of the great possibilities offered by modern and powerful LED luminaires. 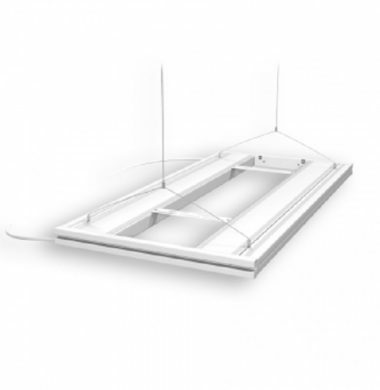 The T5HO Hybrid Fixtures are available in four models (listed below), and come in both Black and White. PLEASE NOTE: THE T5HO HYBRID FIXTURES DO NOT COME WITH TUBES OR LEDs.